Okay, okay, call me selfish but one of the things I was most excited for was my bridal shower! I love the idea of getting all of your friends and family together for a fun “girls day” of bridal fun! Fortunately for me, I have a group of amazing friends that took it upon themselves to throw me the best shower ever! I imagine that it was definitely super stressful for them, and I’m so grateful that they wanted to do something like this for me! 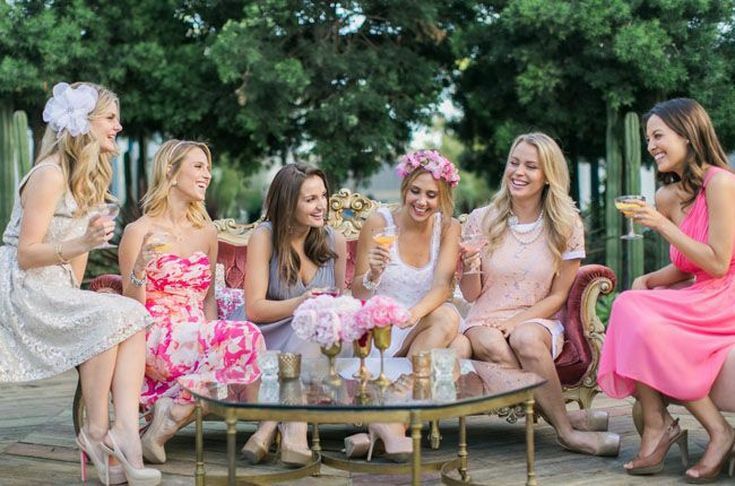 Regardless of if you’re throwing a shower for your best friend, or maybe you’re planning your own shower, here are a few must-read tips to plan the most AMAZING bridal shower ever! 3-4 months before the big day? 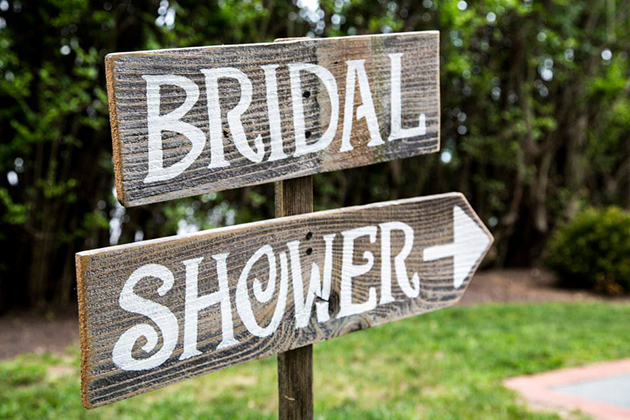 It’s time to start planning your shower! Talk to the bride about her guest list. Does she want all her friends and family there? Are there any friends that she doesn’t want invited? Bridal showers are usually very intimate affairs, so it’s crucial that you discuss your guest list with the bride. 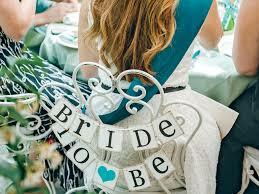 ** Typically, anyone who is invited to the bridal shower is often invited to the wedding reception or ceremony. Make sure that you plan accordingly! After the guest list is set in stone, it’s time to pick a date, and location. Ask for the bride’s input when it comes to location, and make the reservations as soon as possible. Two months before your shower, it’s time to compile a list of addresses, and call any of your out of town guets. Send out your save the date’s (not your actual invitations, but it’s nice to give the out of town folk a heads up!) and establish a budget for flowers and other party decorations. After your budget has been established, it’s time to contact the caterer to determine your menu. Two months before is also a terrific time to start delegating and assigning tasks to the other members of the bridal party. It’s so much easier to get the party planned if everyone else helps out! The day is finally here! Spend a fun Saturday (with breakfast or refreshments included, of course!) 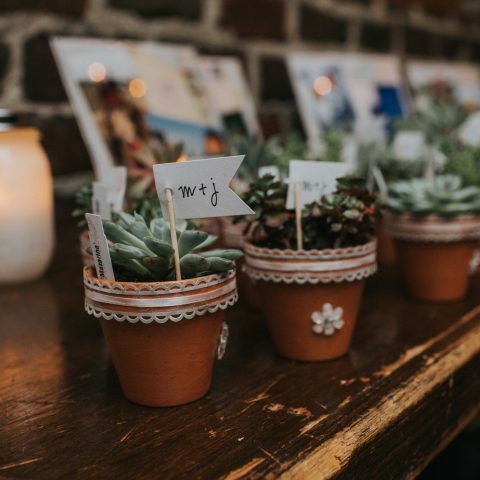 compiling a list of addresses so you can send out your invitations, and don’t forget to Be sure to include a list of where the couple is registered! Make a trip to your florist to place your flower order, and make a grocery list full of any food items you’ll need for the party. Don’t forget to pick up the party favors! If the shower is happening at a restaurant or somewhere similar, now is also a great time to confim your reservations! 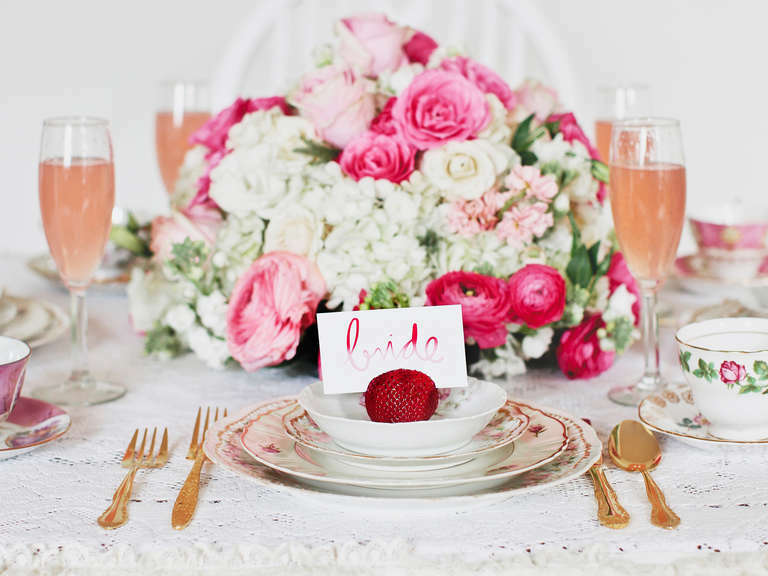 Throwing a bridal shower might seem completely overhwleming, but it doesn’t have to! Check out these great resources that are sure to help you plan the perfect shower!